Tamil Nadu is one of the historic states in India. 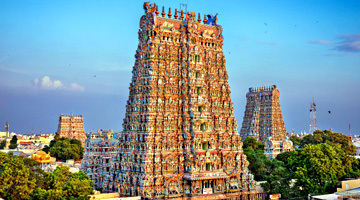 The Southern India state is a treasure of ancient heritage sites and cultural legacy. Tamil Nadu heritage tours enable a visit to various eras of legacy from the very ancient days to the colonial days to the struggle of Indian Independence. 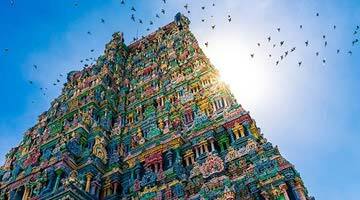 The heritage tours of Tamil Nadu comprise architectural galore of UNESCO World Heritage sites, the great Living Chola Temples, magnificent sculptures and colonial charms. Explore the British Colonial structures in Chennai. Marvel at monolithic temples, arts & exhibits, the gem of Pallava dynasty in Mahabalipuram. Savor the charm of the former French colony, Pondicherry or the forgotten Dutch town, Tranquebar. The ancient granite temples of Tanjavur and Kancheepuram, one of the seven sacred cities of India deserve a mention. 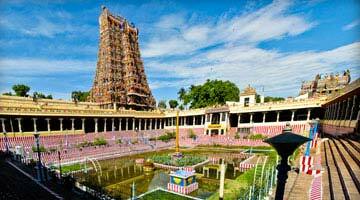 Chettinad, the ancient community of Chettiars is one of historical places in Tamil Nadu that you must visit. Combine tours with stays at heritage hotels in Tamil Nadu and have a memorable experience.